Mark your calendars! 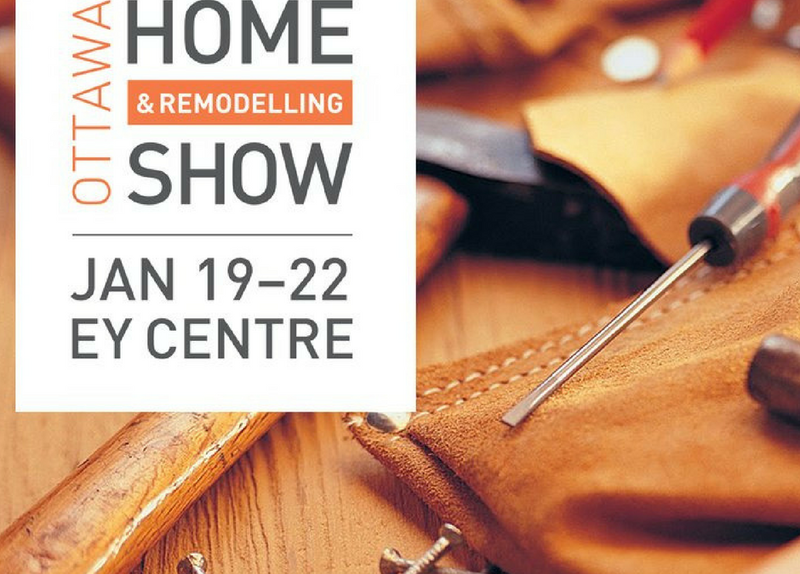 The premier Ottawa Home + Remodelling Show returns to the EY Centre from January 19th to 22nd, 2017. Logs End will once again be displaying a wide selection from our residential and commerical hardwood flooring collections. In addition, we will be showcasing our millwork, cladding, trim and other products. Avoid the $10.00 Ottawa Home + Remodelling Show entry fee by visiting the Logs End showroom in Ottawa. We have some FREE* tickets available. Come visit us at 1520 Triole Street. Monday to Friday 9am to 5pm and Saturdays 10am to 3pm.